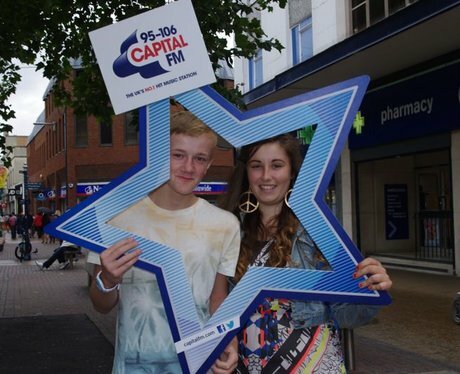 Did the Street Stars catch you in their Star to tell you all about the 'Six Weeks of Summer' competition? Listen to our Breakfast Show with Gillies and Emily to win some of the hottest tickets to the best festivals this summer! See the full gallery: Commercial Road Stars!